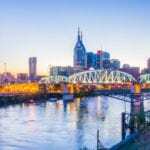 NASHVILLE, TN — The deadline to register to vote in a special Metro Council election to fill the seat vacated by Judge Sam Coleman is Monday July 17. Election day is Aug. 15 for the Antioch area designated as Council District 33. Early voting starts July 23. It ends Aug. 10. July 6 was the deadline for candidates to qualify to be named on the ballot. Davidson County election commissioners last week certified two more candidates for the special election, bringing the total to six. They are: Amber Blackwell, 5005 Smith Springs Parkway; Jack Byrd III, 3017 Beachmist Way; Martez Coleman, no relation to the judge, 5140 Singing Hills Drive; Tim Herndon, 3725 Waterford Way; Antoinette Lee, 7000 Red Apple Road; and Michael E. Mayhew, 6229 Suzy Drive. All live in the 37013 ZIP Code for Antioch. 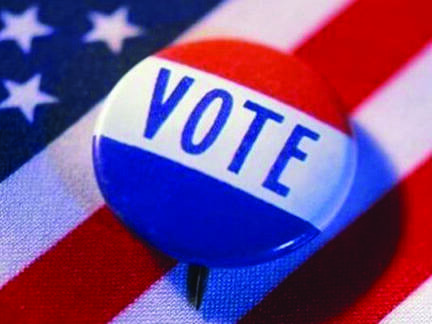 Early voting is at the election office, 1417 Murfreesboro Pike. Office hours are 6 a.m. to 4 p.m. The winner of the special election will fill the unexpired portion of Judge Coleman’s term ending in August 2019. Coleman succeeds Casey Moreland on the bench. Faced with an FBI investigation, Moreland resigned in April.